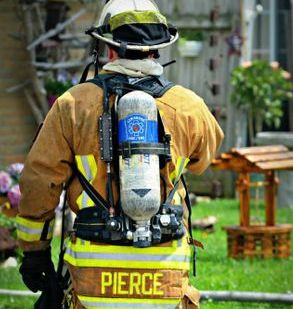 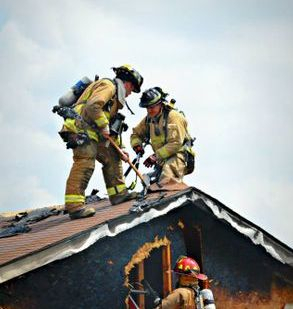 Originally formed in 1897 as a purely volunteer department, it has since become a department of approximately 40 volunteers, a part-time chief, and three full-time firefighters/paramedics. 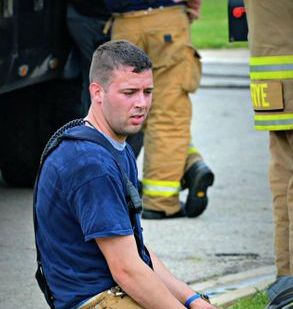 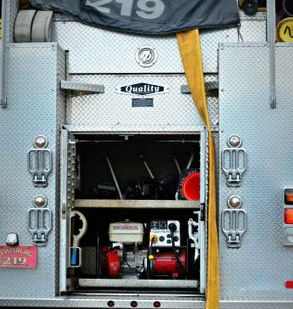 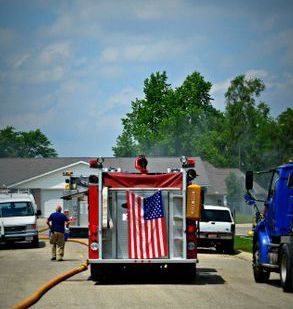 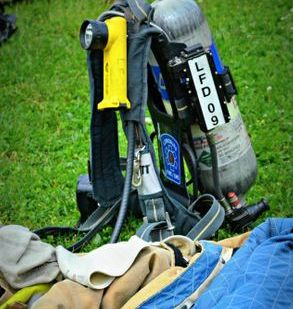 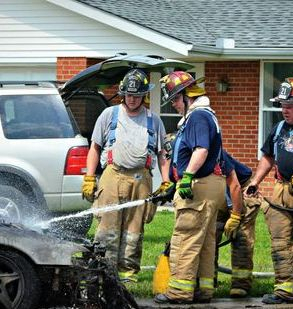 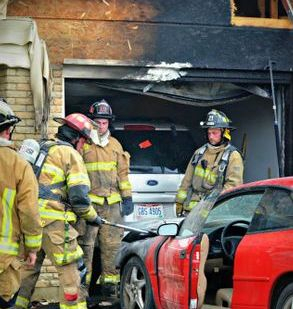 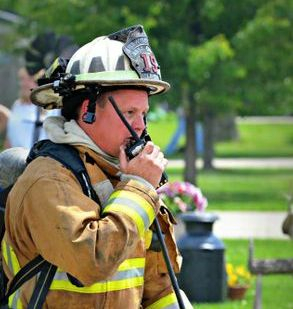 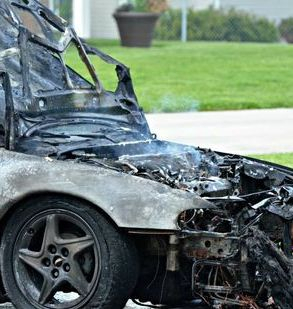 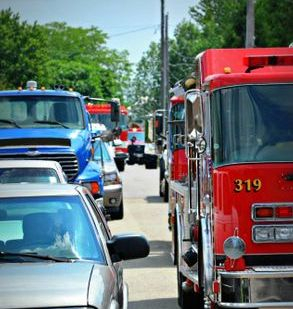 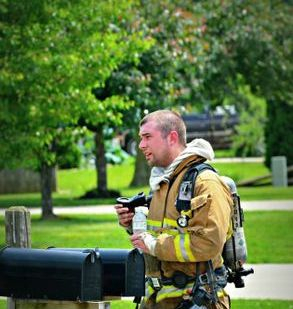 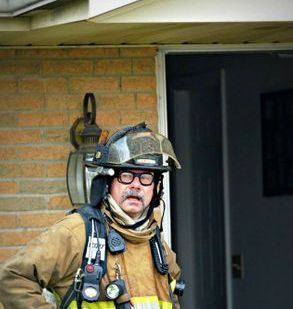 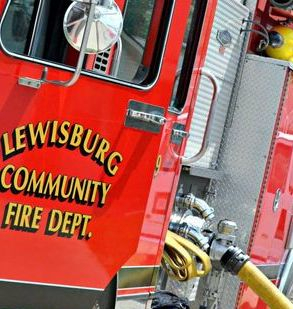 The LFD proudly serves the Village of Lewisburg and portions of Twin and Harrison Townships. 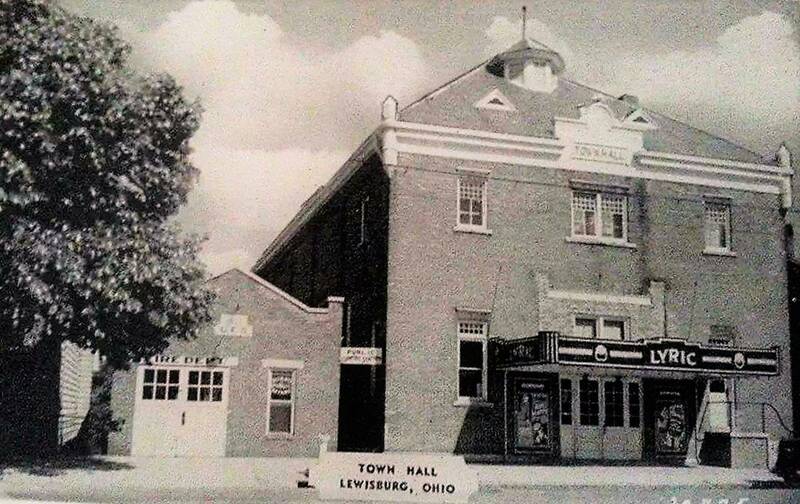 located in Preble County, Ohio. 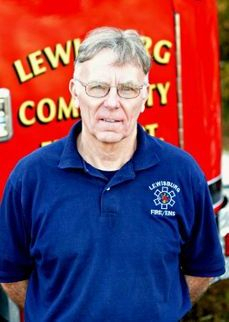 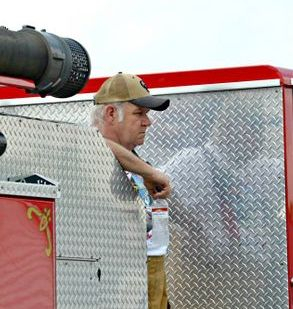 With the creation of the Lewisburg Emergency Unit (LEU) in 1975, the combined membership of both organizations has continued to provide top level fire suppression and emergency medical care. 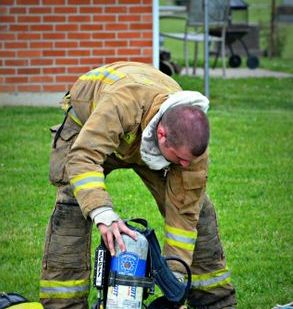 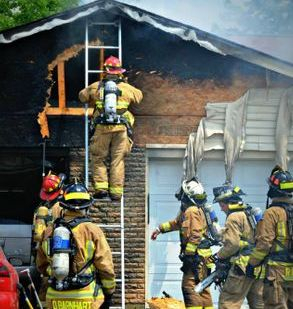 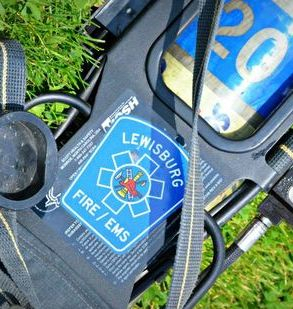 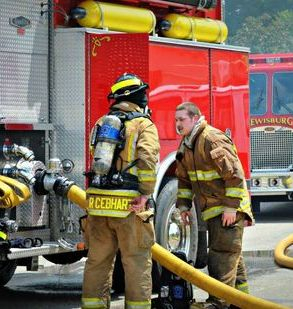 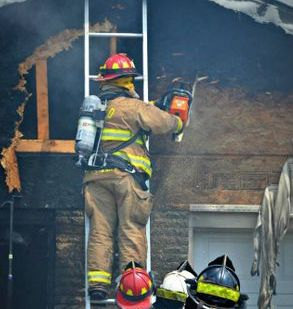 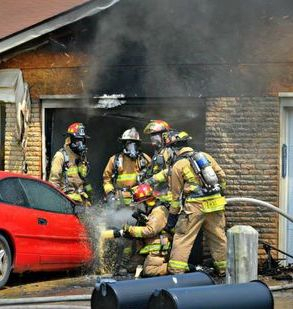 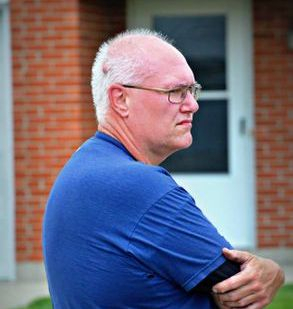 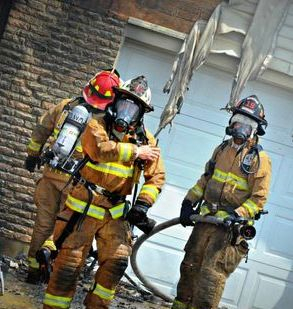 It is the goal of Lewisburg Fire/EMS to provide the highest level of service to the communities it serves. 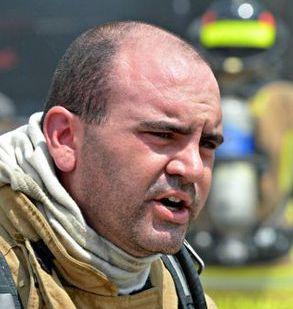 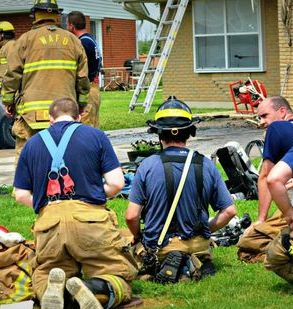 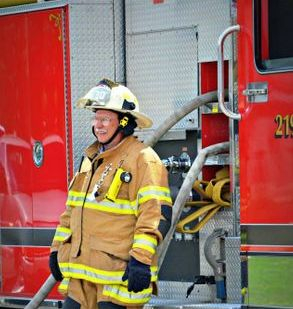 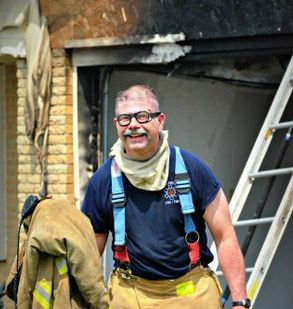 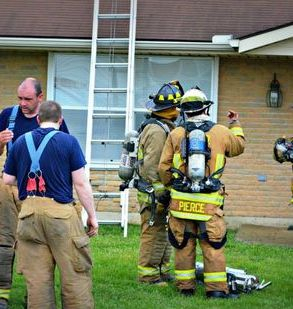 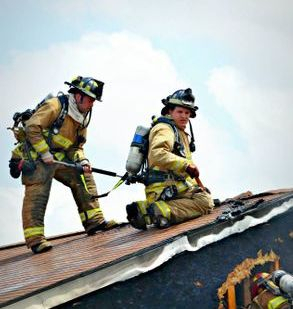 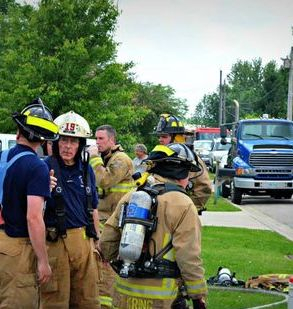 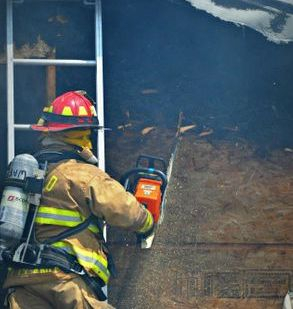 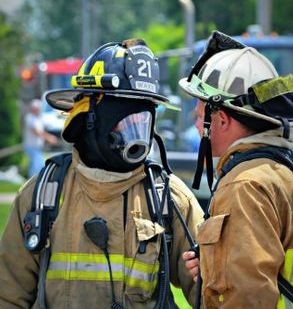 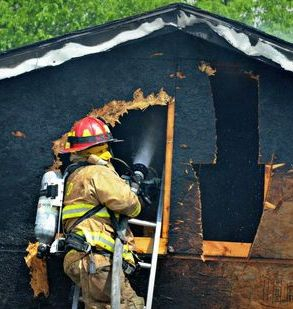 Lewisburg Fire/EMS is proud to participate in both state and national level trainings and has constructed a live-burn training center within its fire district.